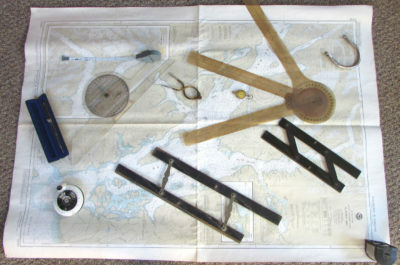 Phil Thiel designed many intriguing small boats, but he was also a professor, naval architect, artist, urban designer, community activist, and author. He passed away in 2014, but his basement shop, still very much as he left it, offers a glimpse of his work and his boats. 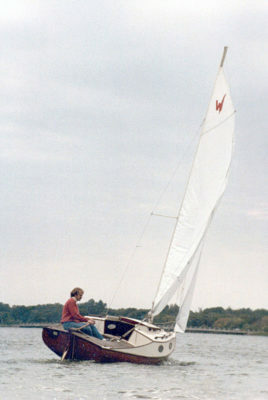 Andrew Wolstenholme's Swallow is a timeless design that offers an ideal compromise of lightness, speed, and roominess. 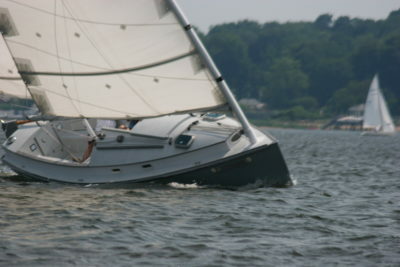 It is very responsive under sail and light on the helm. The hull offers a good turn of speed, reassuring stability, and a dry ride in choppy conditions. 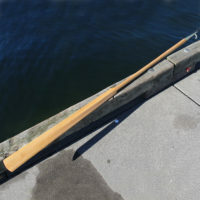 The Rushton pulling boat, model 109, is a double-ender with nearly plumb stems, a lapstrake hull, and sweeping sheer. It has the good looks of an old-fashioned guideboat and rows easily whether going solo or bringing a passenger along for company. 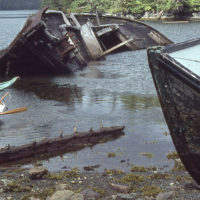 In this final installment, Chris Cunningham continues on his way north along the Inside Passage of the British Columbia coast. As August draws to a close, the channels get longer, the anchorages farther apart, the rains more frequent, and the winds stronger. Two things come in handy when you’re shoving off or docking: a paddle and a boat hook. A "padook" is a device—made with a narrow blade derived from a Greenland kayak paddle—that does the jobs of both. 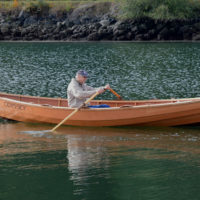 When Harvey Hamel of Kingston, Washington, decided to build a Marblehead gunning dory, he searched for months for good boatbuilding lumber at a good price. A Craigslist ad led him to white oak and clear, old-growth vertical-grain Douglas-fir that had been sitting in a warehouse for 15 years. 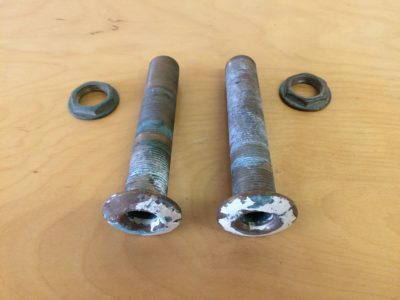 For a boat with bright-finished wood and bronze hardware, bright white braided line can look out of place. Langman Ropes’ P.O.S.H cordage has the aesthetics of traditional hemp and the strength of modern synthetics. Jetboil’s Flash Cooking System is pot, stove, and fuel all in one tidy and easily stowed package. It is very quick to boil water and simmers gently enough to make cooked meals without scorching. The pot has a neoprene insulating sleeve to retain heat and a webbing handle so you don’t need a pot gripper.